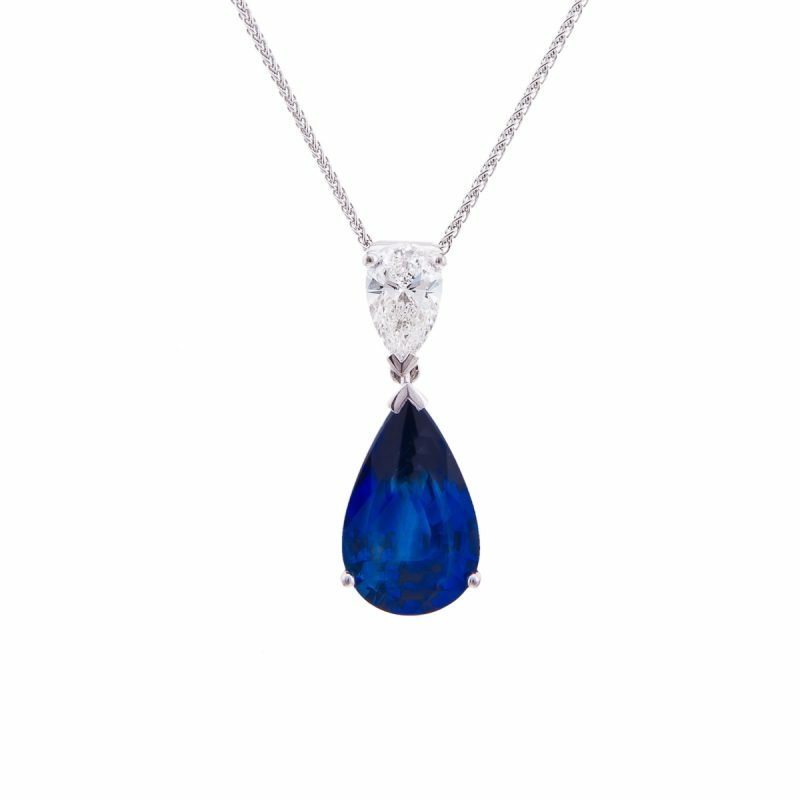 Heads will turn when you enter the room with this superb triangular shaped tanzanite pendant with supporting diamonds. 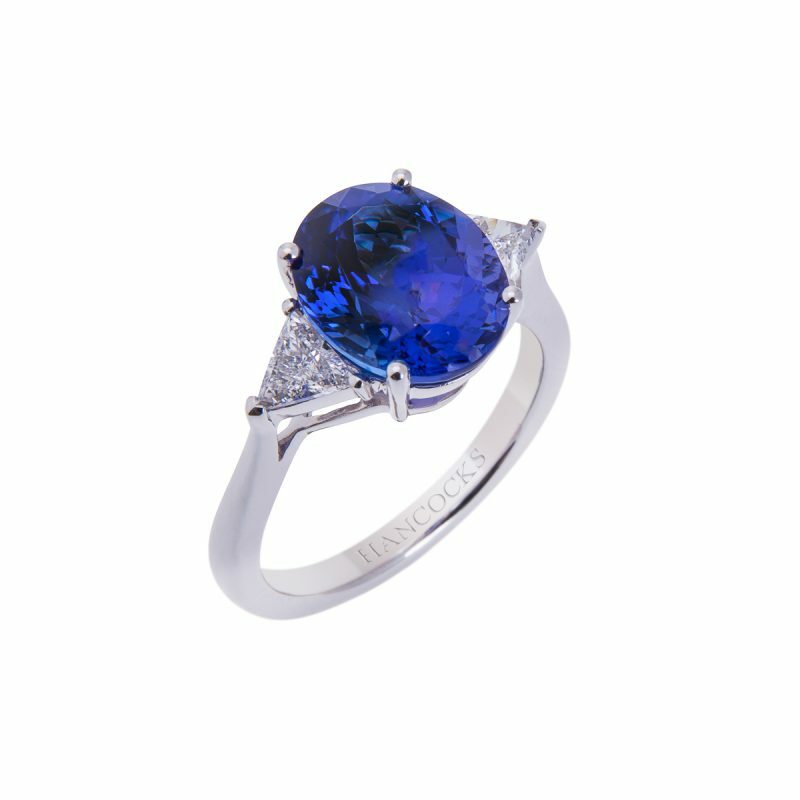 Tanzanite is a remarkably vibrant gem that exhibits characteristic violet to blue colours as it catches the light. Making the ultimate ‘dream team’, you and your signature jewel, hand crafted in an 18ct white gold setting.